Traveling is a breeze with offline travel guides, wikipedia articles, nearby listings & public transit info. + Detailed Travel Guides with 25000+ locations. + Hotels, Restaurants, bus & train lines all listed. Beautifully detailed maps with tiny downloads. Get the whole world for free. Leave the connection behind. + Download entire countries or the world. + Fastest Map & most detailed map available. We utilize and support the community driven open data movement. Please check them out and consider contributing yourself. 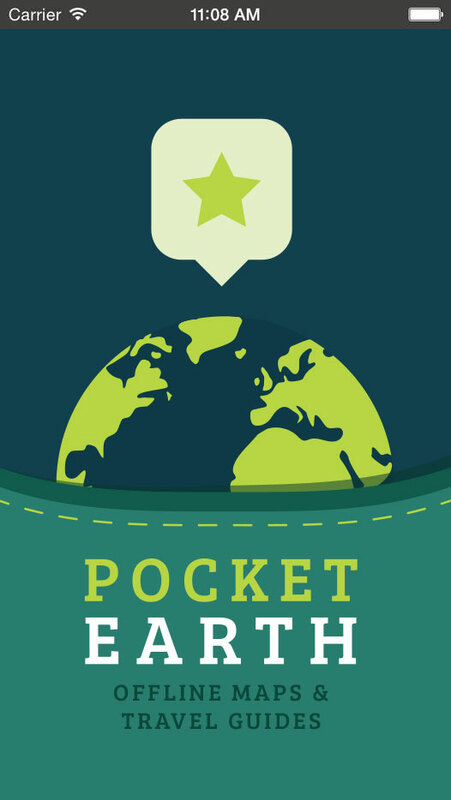 We import and process the data frequently to keep PocketEarth up to date.